Designed by Estudio Pedro González, Spain. The Estudio Pedro González has launched its latest project for the Mari Mayans brand. 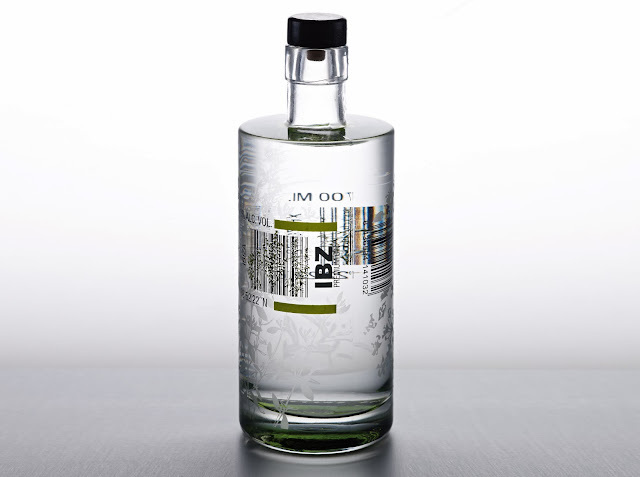 Located in Ibiza, this brand has been producing herbal liqueurs for 130 years, specializing in high quality spirits of great flavor. 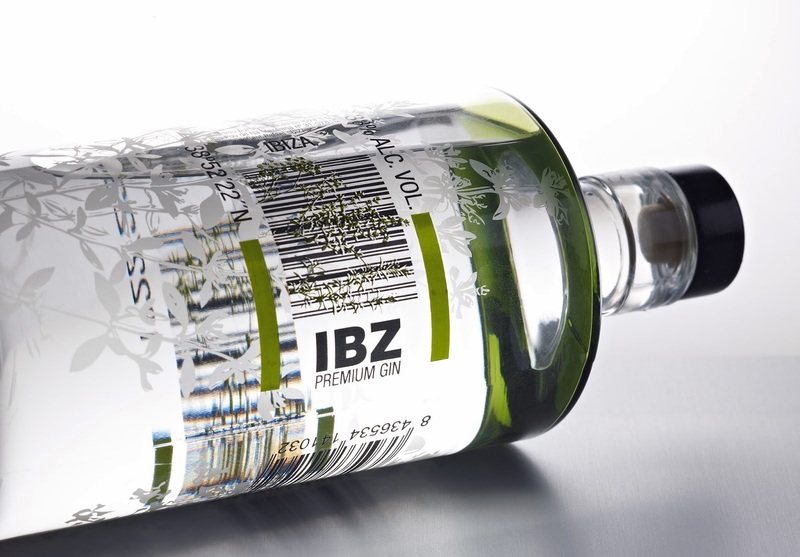 The Valencian studio has been commissioned to design the new corporate identity of IBZ Ginebra Premium, one of Mari Mayan’s latest products. It is an alcoholic beverage made from cereal alcohol and distilled from juniper berries, including flavouring agents like lemon and orange. The assignment consisted of generate a new image to this product, targeted at the young market who visit the isle or at those who wish to remember it fondly back home. 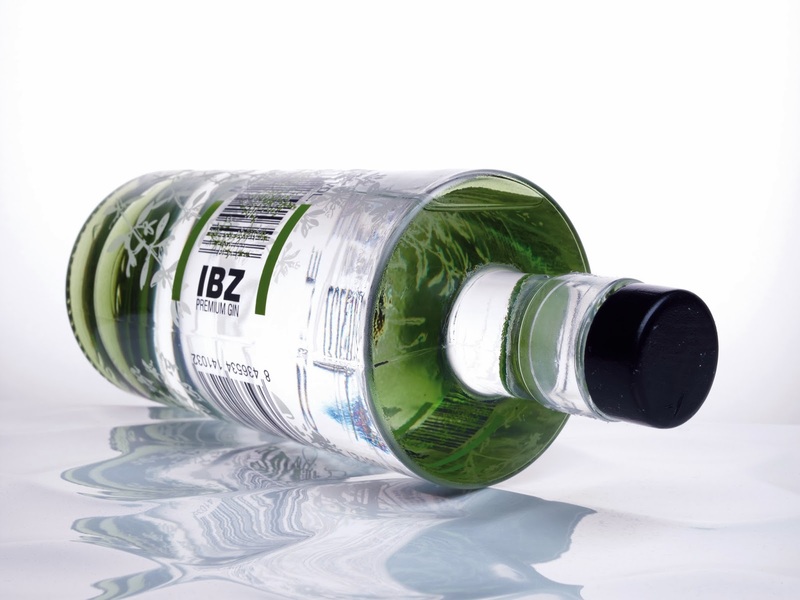 The name of the product, IBZ, has a strong connection with its target, which tries to bring to mind the hashtags of social networks. For Estudio González, this was the starting point for creating a label which mimicked luggage tags, evoking travelling, holidays and relaxation. ‘To do so, we studied the composition of several luggage tickets and adapted it to the label format, including the brand, the volume and the alcohol by volume...then we added little details like the geolocation of the island, the bar code of the bottle or the gin's production process' Pedro Lopez, the project's Art Director, explains. 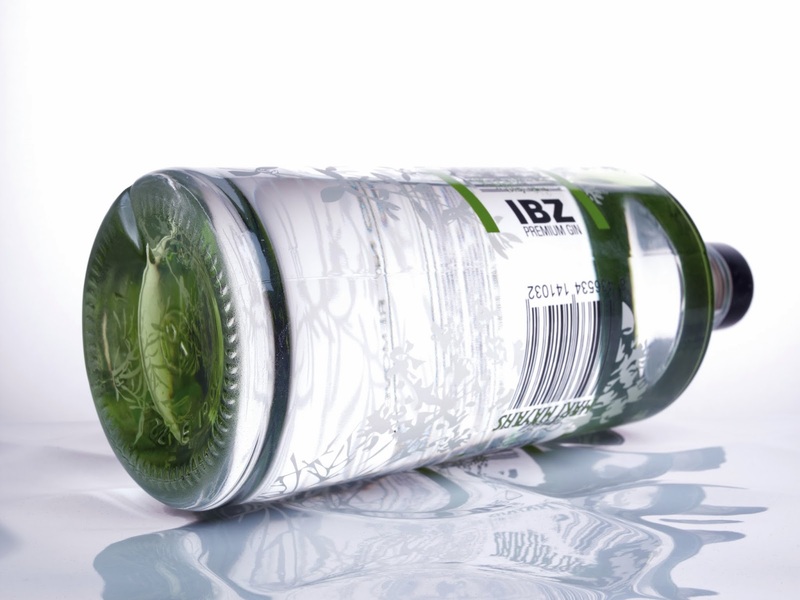 'IBZ's cylindrical bottle is totally transparent and it has translucent green dye on its upper side and on the base. Its design has been serigraphed on glass in green and black: green for the luggage ticket and black for the information about the product. Furthermore, it has an acid which imitates floral motifs of thyme and rosemary, elements refer both to the Ibiza island and the Mari Mayans family', Pedro Gonzalez comments. 'Carrying out this project was very complicated technically due to the difficulty involved in serigraphing on glass with two inks on an acidic surface. Tests were carried out to achieve the best result possible. Finally, the colour fixation of each ink was decisive in order to control its superposition. Furthermore, the base and the upper side have been dyed with green translucent ink, which produces transparencies.' comments Pedro. 'These light green tones evoke a magic atmosphere, which, at the same time, refers to the product inside: the alcohol. 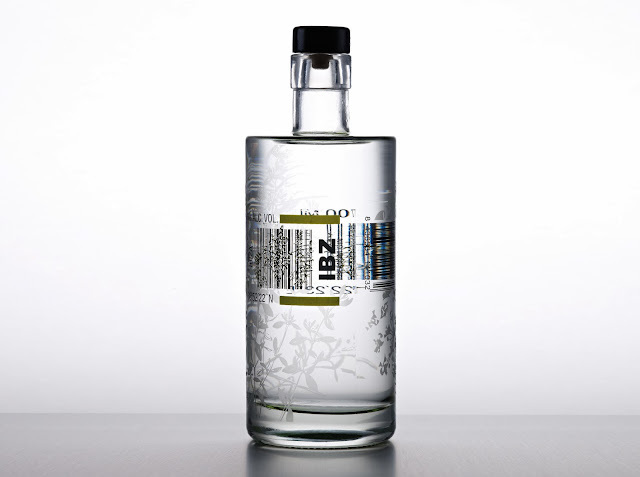 At all times, the image of gin is magical and plays visual tricks which are intrinsic to the product that contains and its effects', explains Pedro González. Getting all these technical details right was not easy. 'We made it thanks to good communication with the manufacturer. They know the ink and acids boiling times. It's them who guide us once the sketch has been approved. This way we can give ideas to the client and the result is exactly the same as the one we'd proposed on the first place. We always try and test our ideas, though, something from which we always learn and improve.' adds the designer. IBZ Ginebra Premium is already available in many stores and bars, pubs and discos in Ibiza. The project is proving to be a commercial success. Bet you want one...!